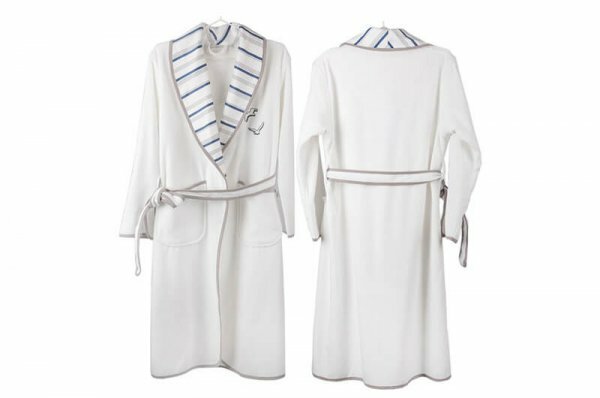 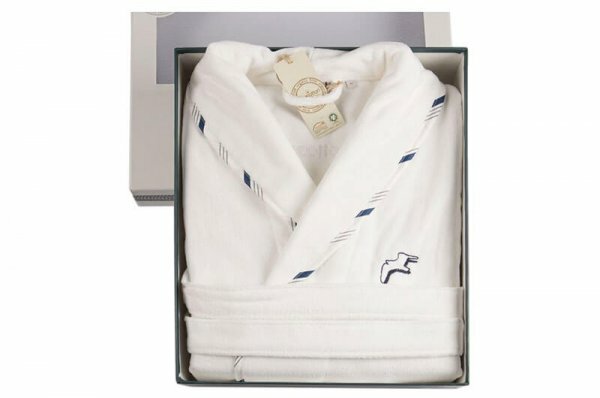 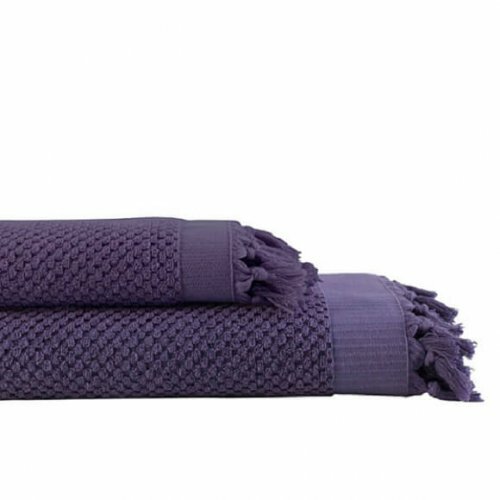 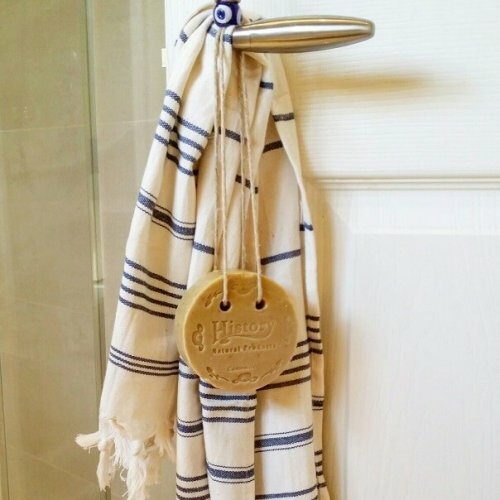 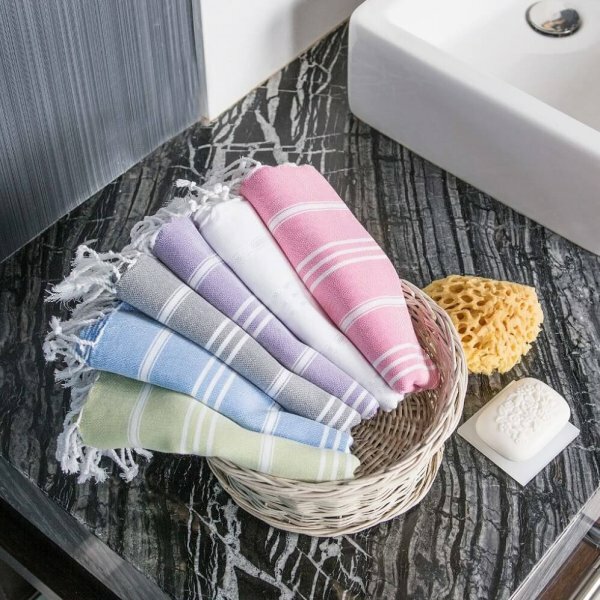 What can be more perfect than all natural Turkish Peshtemal towels and the robes that you will under SPA. 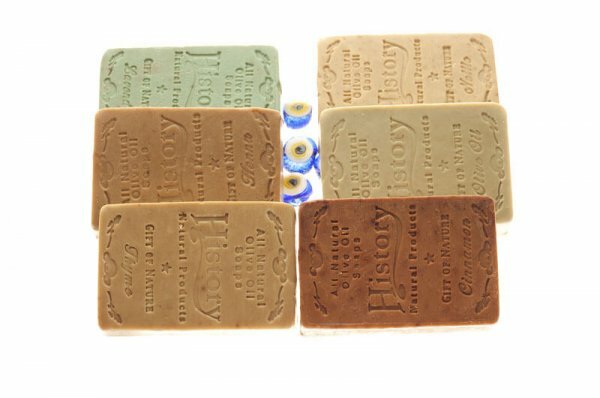 Our SPA models are specially designed with medium thickness, only slightly more dense than our Beach category products. 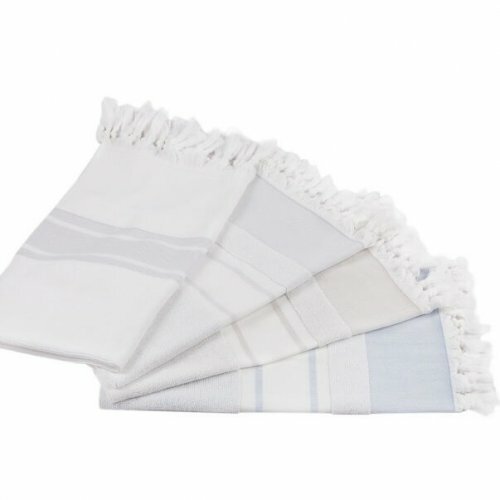 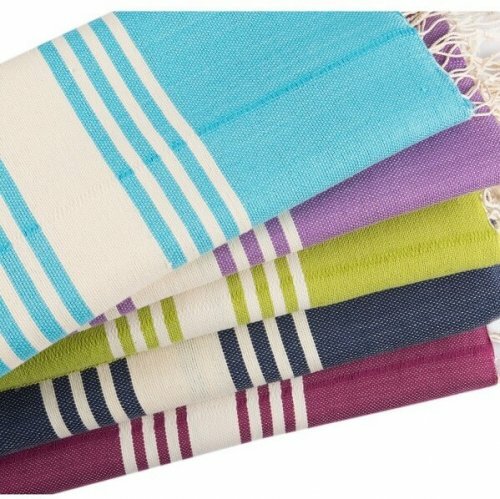 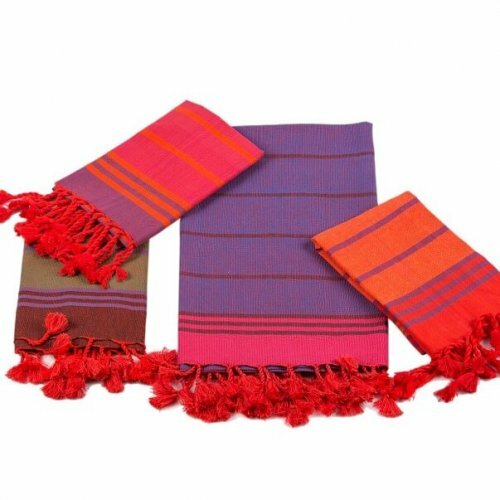 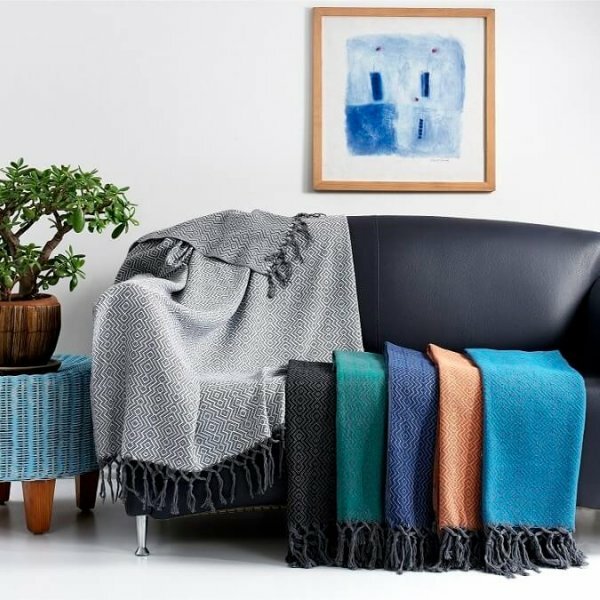 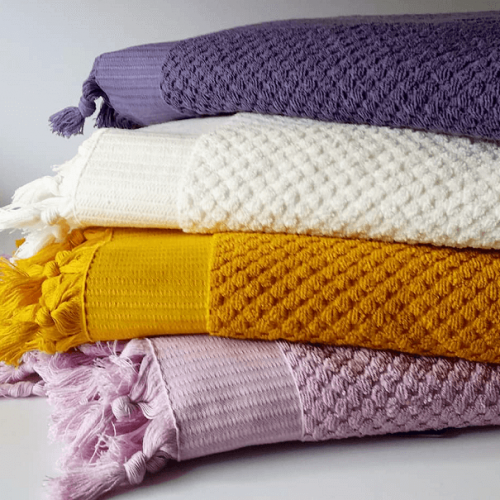 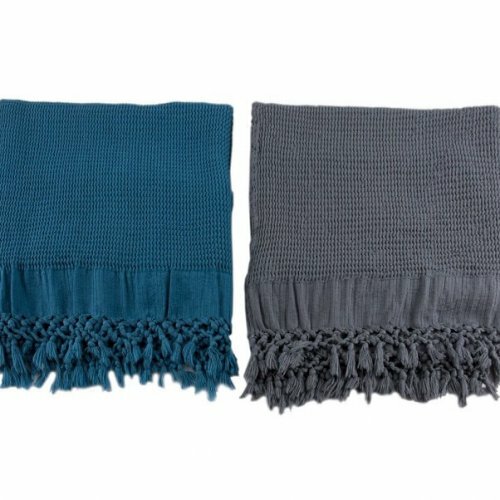 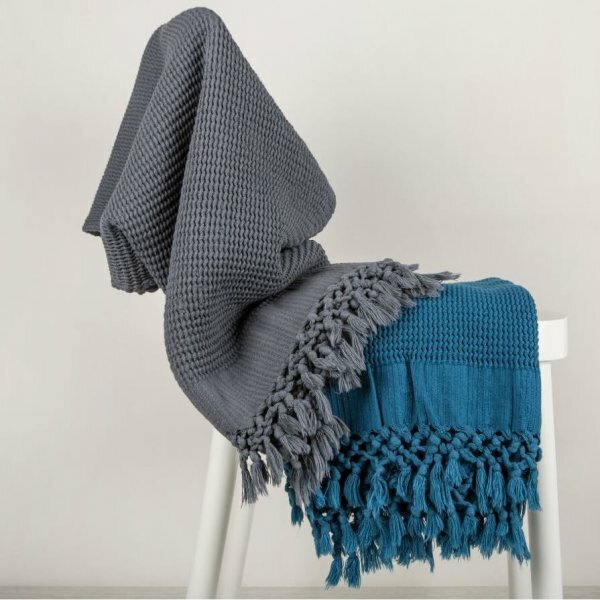 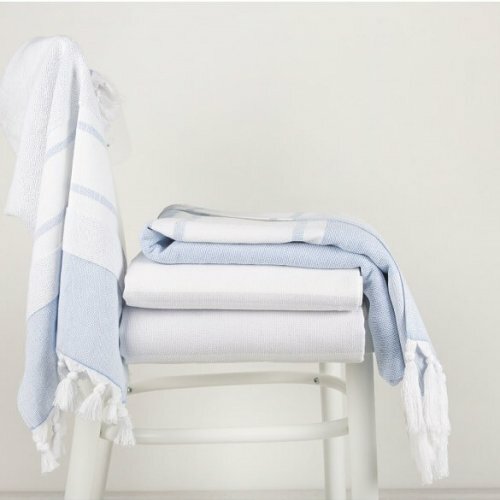 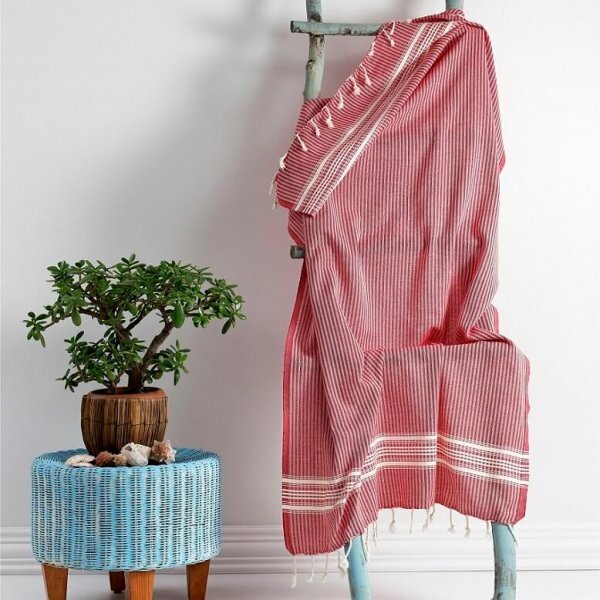 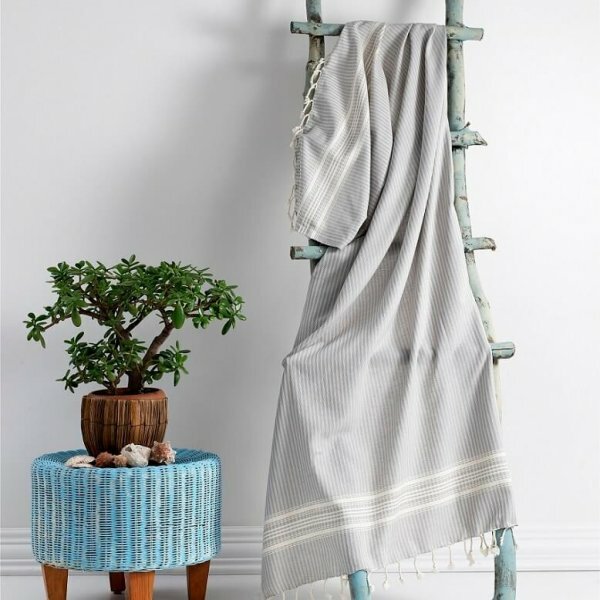 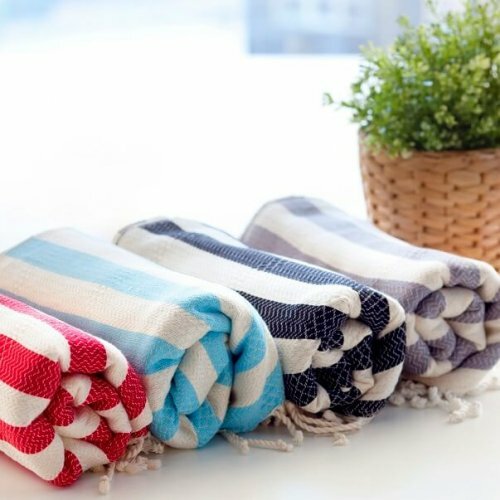 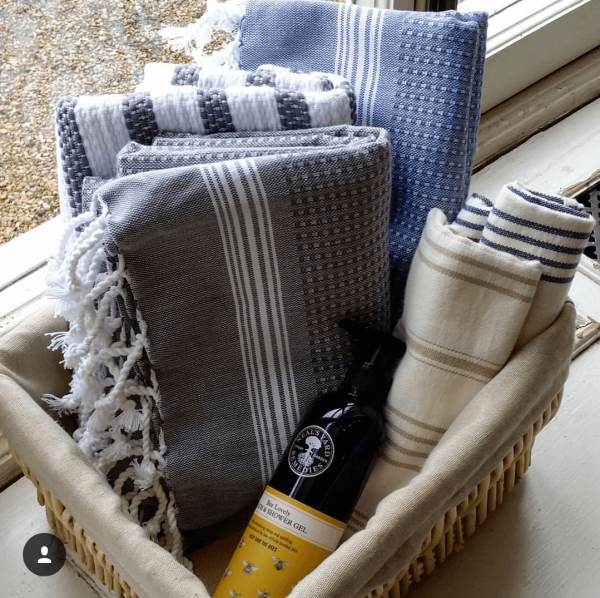 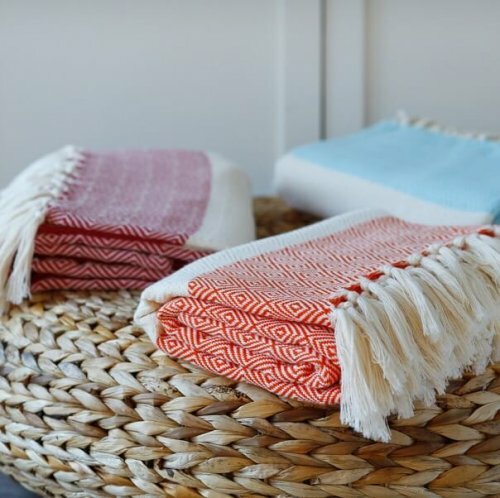 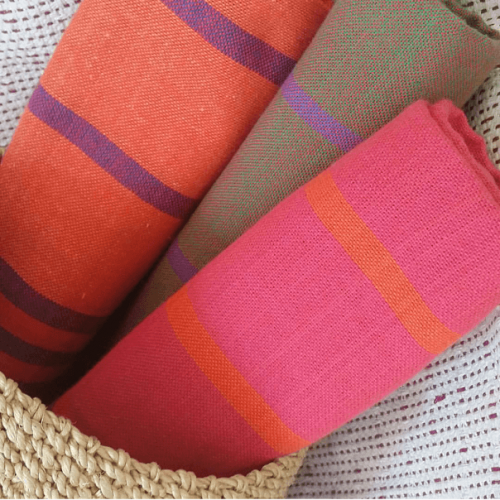 So with this medium density, you will still enjoy the lightweight and quick drying properties of the traditional peshtemal towels whilst having a bit extra cushion to keep you snugly and warm. 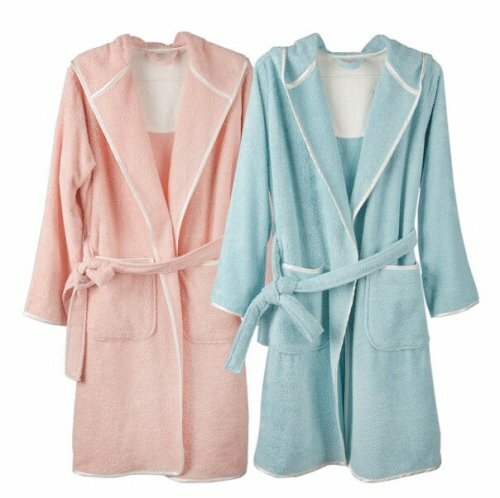 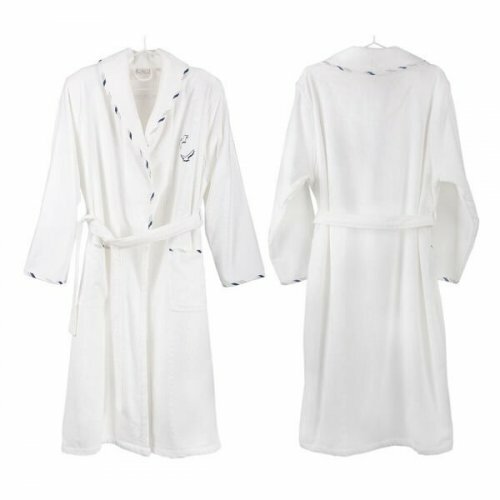 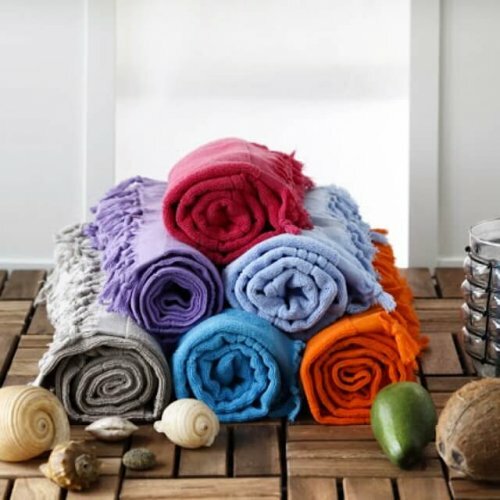 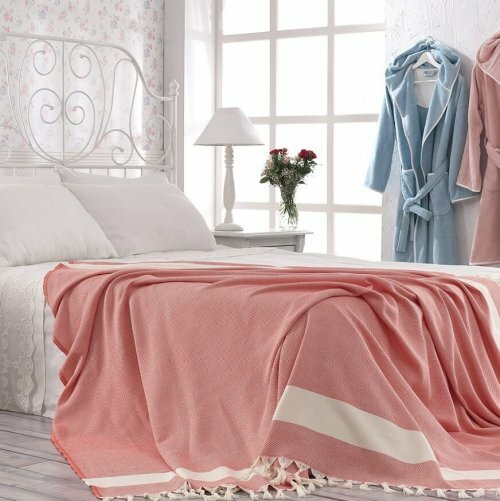 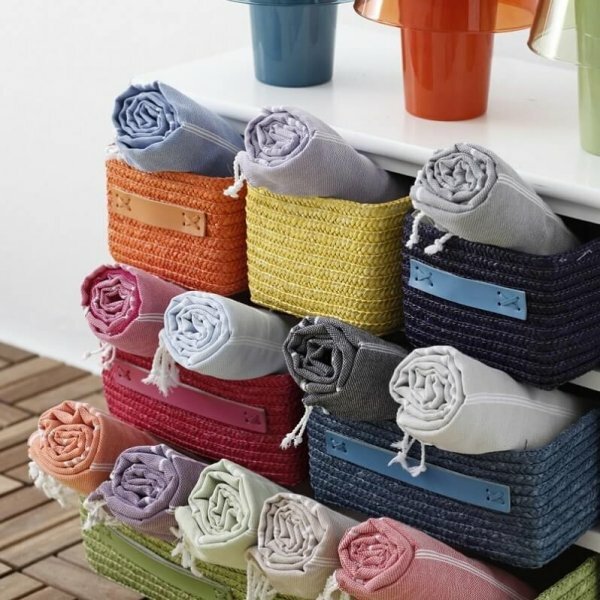 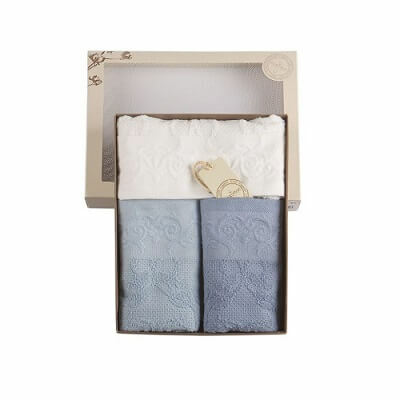 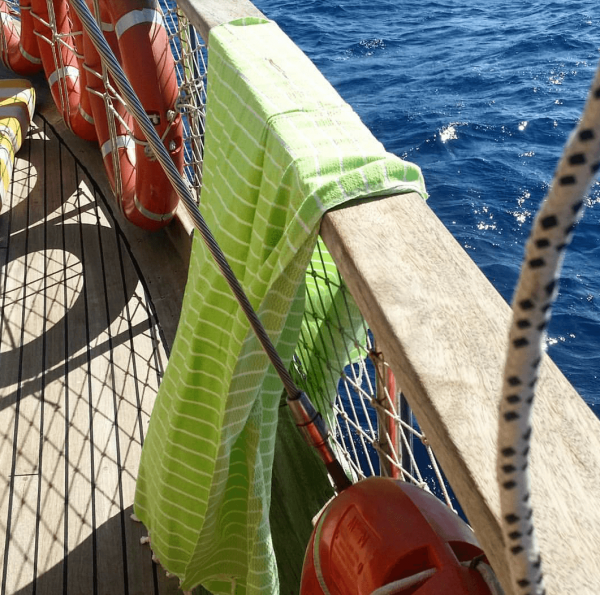 The SPA models you will find under this category are also ideal to be used as bathroom towels and robes if you would like to find towels nice and dry for you every time you need them. 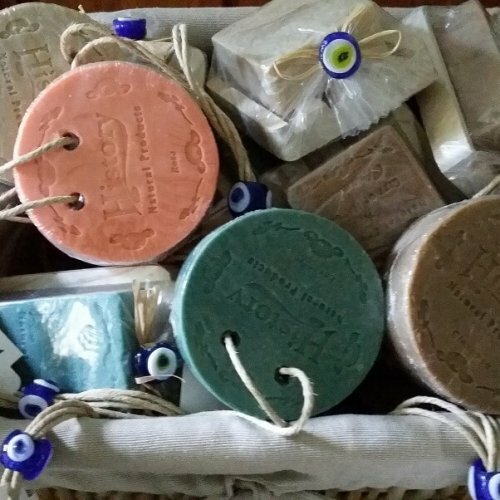 And smell-free too! 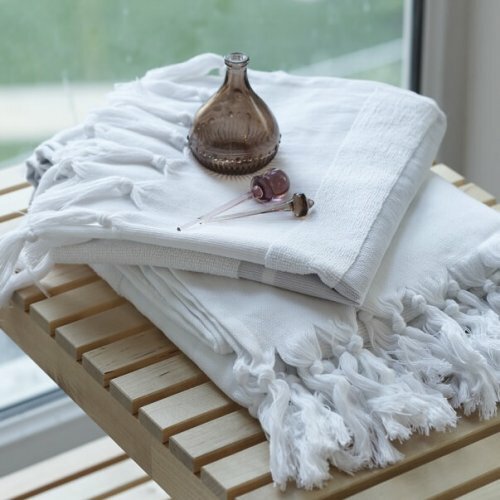 All our SPA products, being pure cotton or cotton with bamboo blends, are remarkably in line with the SPA concept of well-being and eco-friendly.